How To Wear The Bum Bag? 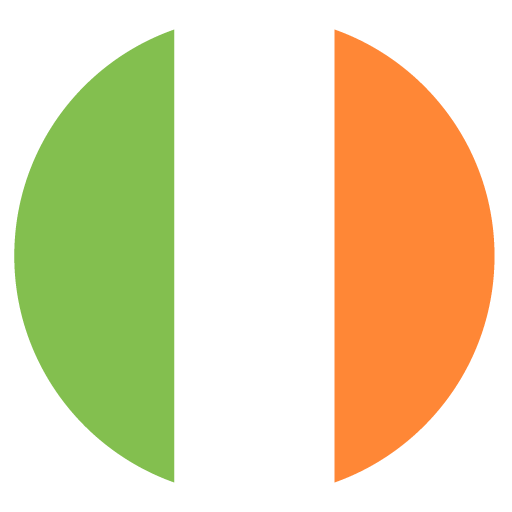 According to European Anti-Poverty Network Ireland in 2016 our country had 394,900 people living in consistent poverty. According from numbers by Focus Ireland the number of people Homeless as of September 2018 was 9,724. Out of that number, 3,725 were under the age of 18. So out 4.784 million people living in Ireland 404,624 are either living in poverty or are homeless. That is nearly 12%! 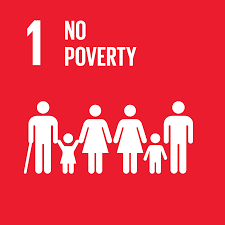 According to a report done by the National Youth Council of Ireland and the Irish UN Youth Delegates which was published in 2018, approximately  462 million young people worldwide live on less than $2 a day, while 238 million young people live in extreme poverty on less than $1 a day. In 2016, 16.5 per cent of people in Ireland were at risk of poverty, while 8.3 per cent lived in consistent poverty. So, the question is what are the government doing to tackle Poverty and Homelessness? A lot of people would say very little. However, The Department of Housing, Planning & Local Government released their Homelessness Report for November 2018 with Minister Eoghan Murphy making promises to up funding in his statement. Minister Murphy made the following statement about the report. “The increase in adults in emergency accommodation was anticipated as we moved rough sleepers off the streets and into the new beds provided from additional money made available. No increase is welcome but at least these people are now getting better support and care as we now work to move them into Housing First and other permanent housing solutions. It is very disappointing to see more children in emergency accommodation as we enter into Christmas week. I am glad though that for a very large number of families, they will not be spending this Christmas in a hotel thanks to the dedicated efforts of all involved and the continued rollout of new Family Hubs. I want to assure all individuals and families experiencing homelessness that it is an absolute priority for my Department to deliver the housing solutions needed. In 2019, we will continue to increase the delivery of social housing to provide more people with homes. The Government will also provide increased funding for the provision of homeless services, with a 25% increase in the budget to €146m, to ensure that all individuals and families receive the assistance and support that they require until a home is secured”. When discussing this with some of my colleagues here at Trendster, Natasha Sutton pointed out that No poverty cannot be achieved in her opinion without addressing income inequalities and attainable standard of living changes. I would really like to see this be improved in 2019 by the government but currently the jury is still out on this one for me. Cathal Finney is a huge activist for young people & is involved with many youth organisations such as Foróige, NYCI & is on the SpunOut Action Panel. Electric Picnic Survival Guide: What to bring? QUIZ: How Well Do You Know Dublin? Can You Name Every Premier League Top Scorer Since 2000? Can you name every side to win the Premier League since 1995? Sign up here to get the latest news, updates and Trends delivered directly to your inbox. © 2019 - Trendster. All Rights Reserved.